Limited Time Special Price on This Item New In The Box. 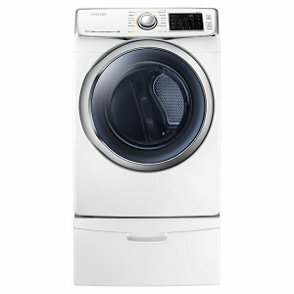 These are A Grade electric dryers at the listed price. Controls Display Ice Blue LED"